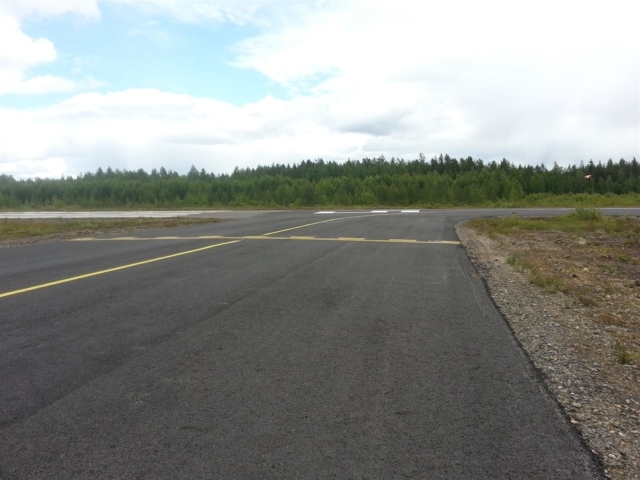 A relatively quiet small airfield in the southern part of Oulu county by the No 4 main road.The runway is asphalt surfaced. 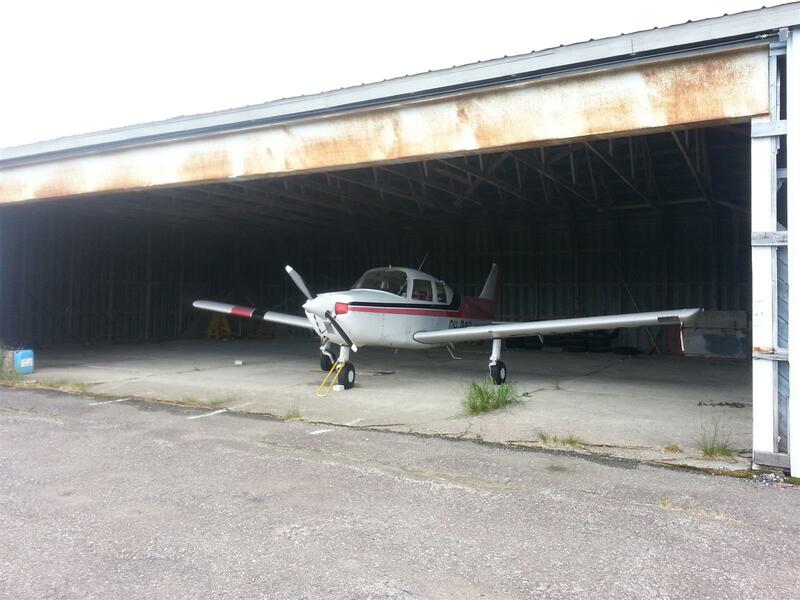 At the moment it is the home base of two lightplanes, the Cessna Cardinal of the Pyhäsalmi Flying Club, and a private Rallye Club. Aktivities are mainly forest firwe surveying and sport flying. 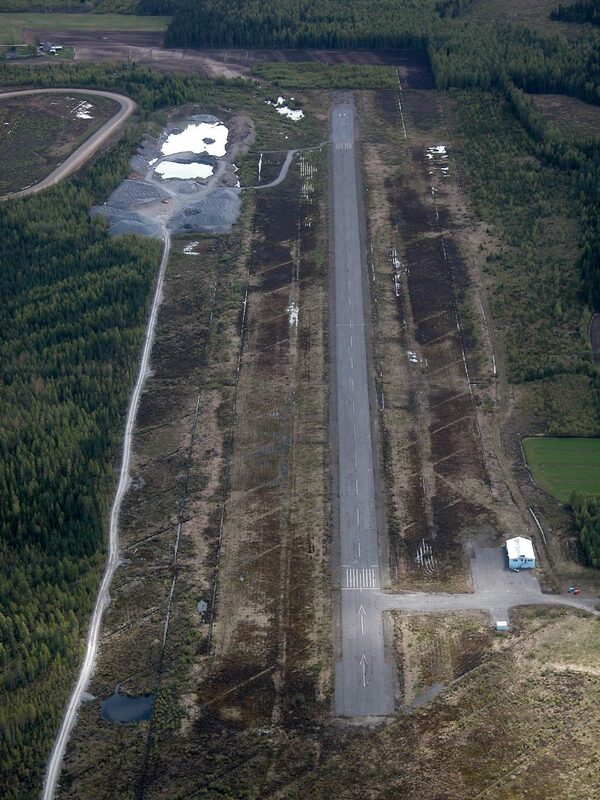 At both ends of the runway there are extensions, which provides a total length of 1300 m. The runway has lights and runway 15 also has approach lights, which are made operational by calling e.g. Jukka Tikanmäki in good time. Guests are advised to note aeromodellers, who now and then fly their models and helicopters in the field. 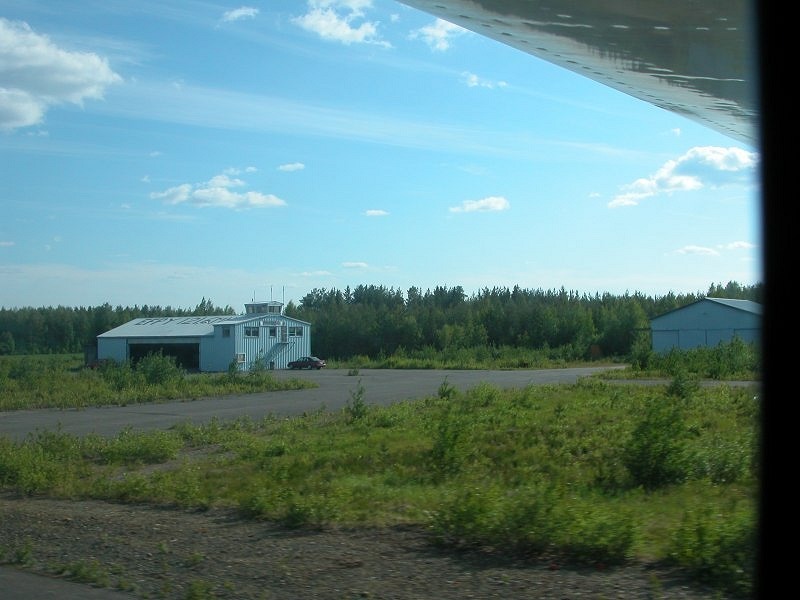 The field NDB beacon, frequency 380 kHz, and the runway 15 locator, frequency 409 kHz are still operational, but they are not official navigation units. 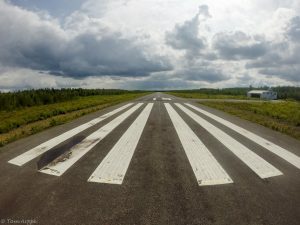 Both threshold markings and the runway center line have been renewed. This has changed the runway lenght. 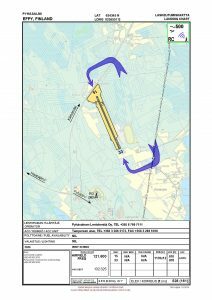 The new lenght is 970 m. Before the runway 33 there is 140 m asphalt available for acceleration, and correspondingly 60 m before the threshold of runway 15. The runway and taxiway were asphalt surfaced in the autumn of 2013, and they are now in relatively good condition. 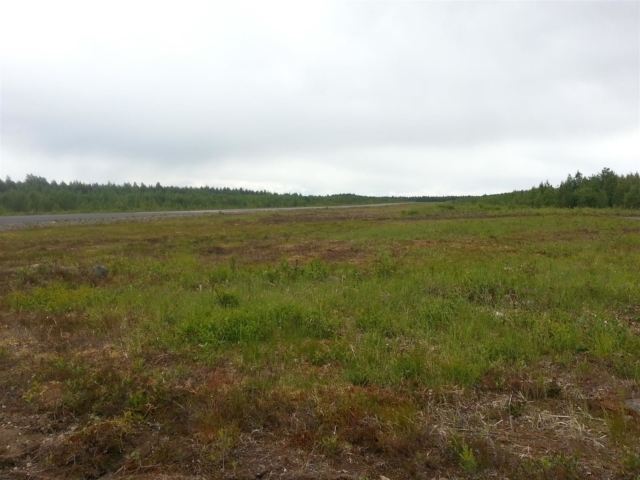 The runway area was cleared of bushes, and levelled in the spring of 2014. 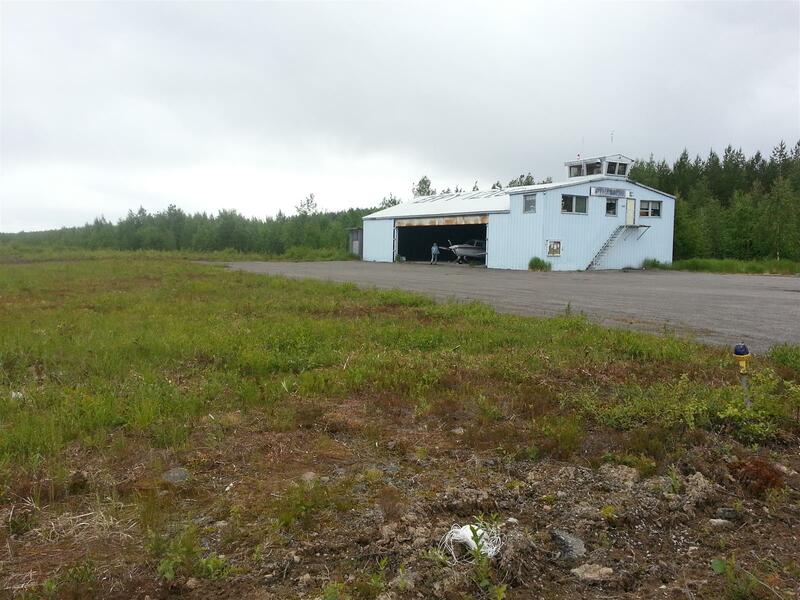 Runway and approach lights have been deleted, and this may become permanent. LDA: 15: 910 m, 33: 1000 m.
Fuel availability: Club-maintained 100LL supply. Nearest restaurant: Vaskikello service station 2 km to the south from the field. Vaskikello is also home of one of the world’s largest, if not the very largest bell collection, including Finland’s largest bell, with a diameter of 255 cm, and a weight of 8 tons. In the centre of Pyhäsalmi, 5 kilometres from the field, there is a hotel and a couple of restaurants. 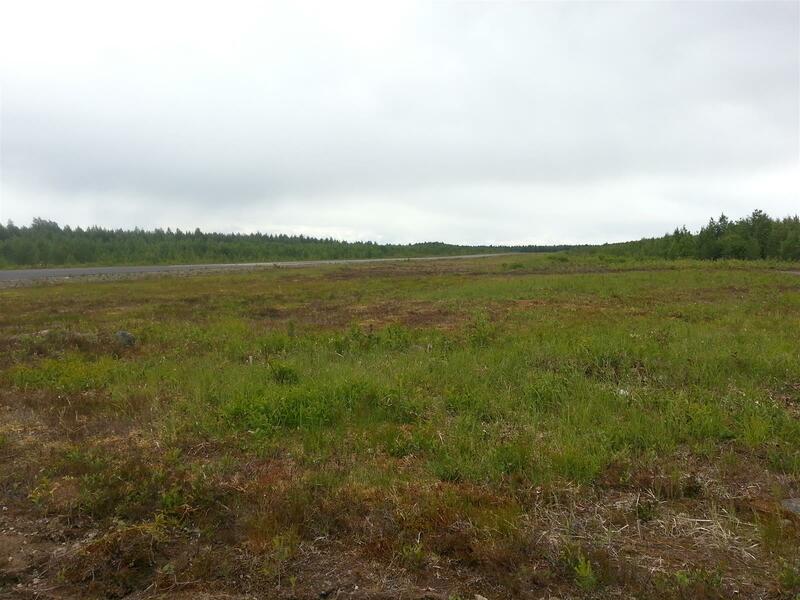 Additionally, some 5 kilometres from the field, there is the Emolahti camping site. 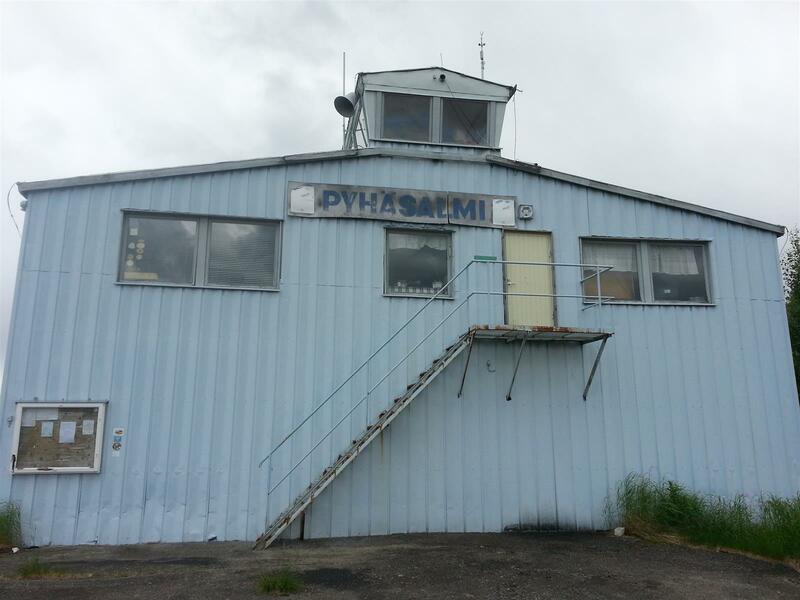 More information about sights and services can be found on the Pyhäjärvi town home pages. Some 6 km from the field (5 km from the Vaskikello crossroad) in the direction of Haapajärvi along Vt 27 is the accommodation establishment Taitomaja Oy, run by two aviation enthusiasts. Accommodation reservations: Phone +358 40 5053 075; if.aj1555744015amoti1555744015at@of1555744015ni1555744015. Transport from the field also available. 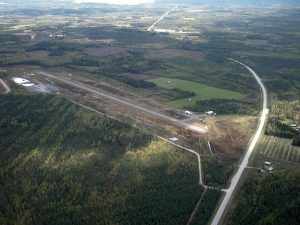 Pyhäsalmen airfield as seen from the from the air in the spring of 2004. Photo by Mikko Maliniemi. Airfield parking area as seen from the runway in the summer of 2003. Photo by Mikko Maliniemi. Airfield seen from the from the air in the direction of runway 15 in the spring of 2004. Photo by Mikko Maliniemi.